THE DIFFERENCE BETWEEN GETTING THE JOB OR BEING RUNNER UP CAN BE RAZOR THIN. XTREME3® GIVES YOU WHAT YOU NEED TO STAY SHARP AND START YOUR CAREER. TORONTO, ON – May 26, 2015 —This spring, a flood of new graduates are heading out for job interviews to start their careers. Despite the popularity of hipster beards, research suggests graduates may want to steer clear of shaggy chic, and shave it off to land a new job. According to a Schick® Xtreme3® Ultimate survey of Canadian HR professionals, facial hair may not hurt your chances of landing a position, but it won’t help either. In fact, only six per cent of HR professionals surveyed said facial hair is encouraged in any field*. Being clean shaven may not be an option for everyone due to cultural or religious reasons, partner preference, or simply because you just look so darn good! Just make sure that you keep your look trimmed and neat. According to the survey, graduates should be ready to talk about themselves in an interview, as common questions prove to be a challenge for interviewees. The questions candidates struggle with most are, “Do you have any questions for us?” (24%) and, “Can you describe a difficult situation and how you overcame it?”(23%). Schick® Xtreme3® Ultimate and HR Executive Sandy Buik offer the following tips on how to win the interview. Answer honestly. It’s less about sounding rehearsed with perfect answers and more about reflecting who you are to an employer; really think about your responses beyond cookie-cutter answers to show you’ve put honest thought into what you’re saying. Do a social swipe. Your social brand is just as important as what you put down on paper so make sure your social media profiles reflect your professionalism. More than half of HR professionals (53%) admitted to looking at a candidate’s social media profiles such as LinkedIn (55%) and Facebook (45%) before an interview. Professionals say comments and personal tweets (33%), as well as photos and videos (32%) have the potential to negatively impact job prospects. The trouble with stubble. It is very competitive out there so another key is to try and eliminate any hurdles to nailing the interview and getting the job. Though facial hair is not a deal breaker, 23% of HR professionals said that they would be more likely to hire someone who is clean shaven. Stay positive (and don’t swear). The biggest blunder interviewees commit during an interview is “speaking poorly of a previous employer” (42%), followed by “cursing” (34%). Be present. It’s important to project positive body language such as smiling to let your interviewer know you’re in it to win it and that you’re engaged in the conversation. Show passion. Employers want to hear your passion come across in what you say and how you say it – even if you don’t have any relevant job experience. Talk about projects you’ve started and finished, how you worked as part of a group or as a project lead. Do your homework. Go beyond the basics of simply reading the company’s mission statement. Dig deeper into the person or company you are interviewing with. Make sure to search news for the latest announcements and read the corporate blog. Ask questions. Not only when you’re prompted, but ask questions throughout the interview. Dig deeper into your interviewers’ answers and showcase your curiosity and ability to think critically. The Schick® Xtreme3® Ultimate survey was conducted as an online poll by Research House between February 26, 2015 and March 2, 2015 among a nationally representative sample of 100 Human Resources professionals from across Canada. 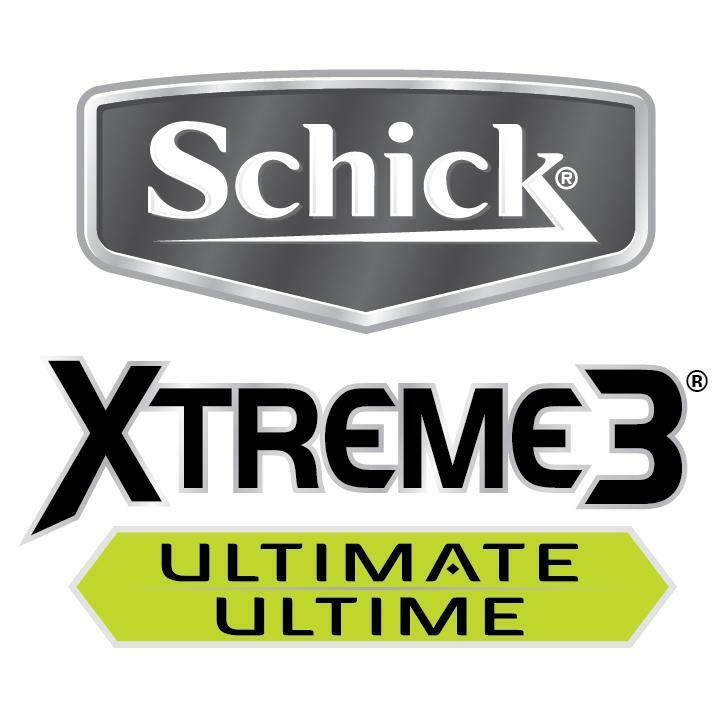 *Human resources professionals were surveyed on the following career fields for the Schick® Xtreme3® Ultimate survey: advertising, marketing, communications, corporate, business and financial, technology, education, engineering, construction, healthcare and sciences. The new Schick® Xtreme3® Ultimate razor cartridge is redesigned to deliver impressive glide for any face with its larger* lubricating strip containing Vitamin E, Aloe, and Shea Butter to help protect skin against nicks and irritation. The razor also features three blades that flex and pivot while shaving, optimizing contact with skin to give a close shave. Its handle introduces an improved finger pinch area and a heavier weight for optimal grip. Schick® Xtreme3® is the first triple blade disposable razor – one of the leading brands in the disposables category – reinvigorating shaving for men who prefer the same great shave as a refillable razor. Schick® Xtreme3® varieties are available at mass drug, retail and food outlets nationwide for an average suggested retail price of about $8.99 per 4-pack of razors. Xtreme3® Ultimate is available at various drug and grocery retailers nationwide. Visit www.schick.ca or www.twitter.com/SchickXtreme3CA for more information. *Compared to other Xtreme3® products.